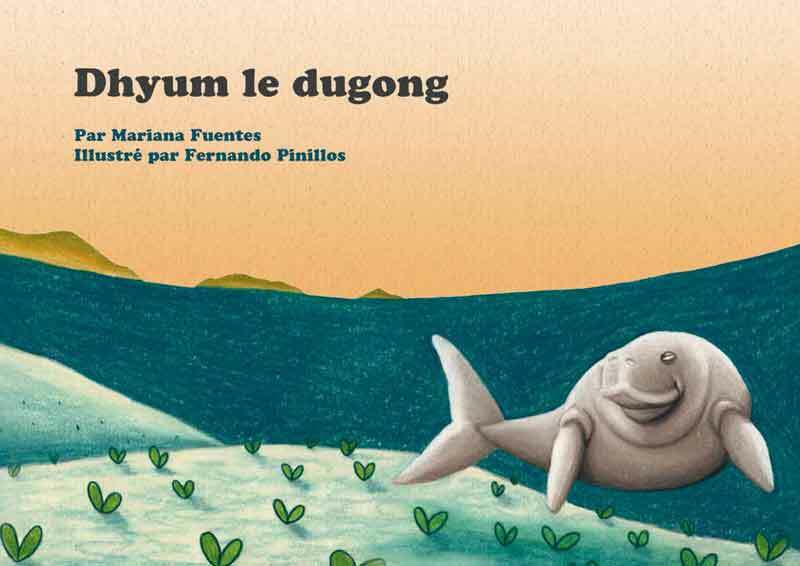 You are here: Home › Blog › Awareness Campaign › Dugongs › Environmental Education › Outreach › Dhyum le Dugong – French version for New Caledonia. We are very happy with the trajectory that Dhyum the Dugong is having around the world. Recently, the Agence des Aires Marines Protégées, requested us to use this book for its Plan d’actions dugong 2015 in New Caledonia. After adapting some page´s content to fit New Caledonian framework, the book was ceded to this institution to be translated into French language (oficial language of this country) and used as part of their outreach strategy for raising awareness on the local communities about the conservation of this species. All the best! ← Sea turtle book – new release!